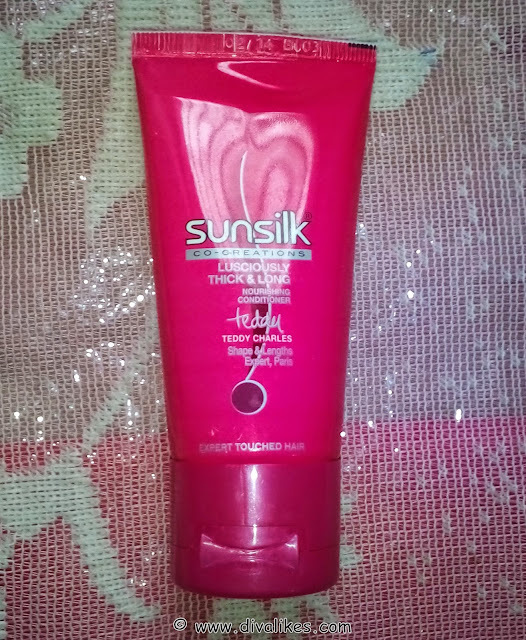 Sunsilk is one brand I have been using since my childhood. This was the only brand which all my family members used without any issues. 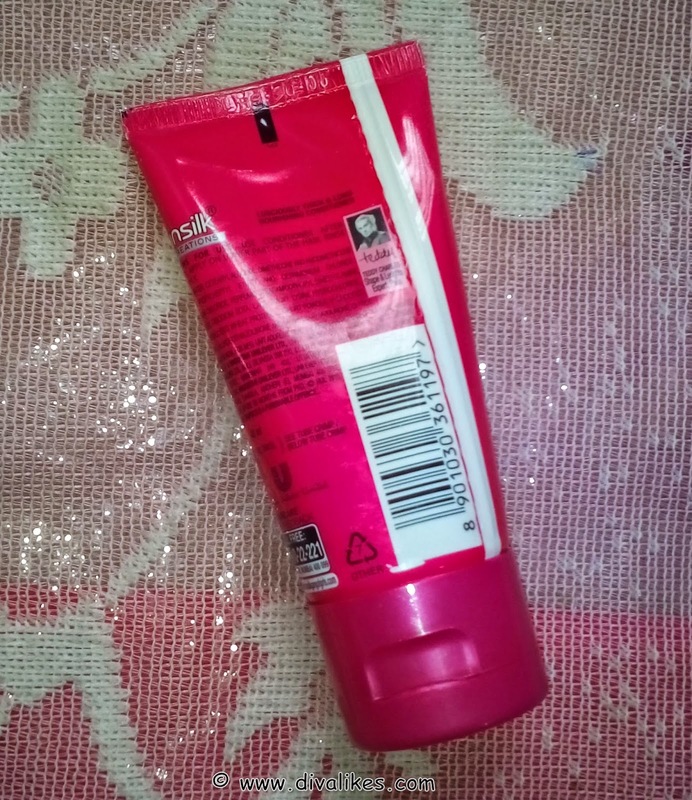 Back then, only pink and black colored variants of shampoo was available. Even a conditioner was not in use then. Today, we have so many varieties of shampoo and conditioners available in this brand. 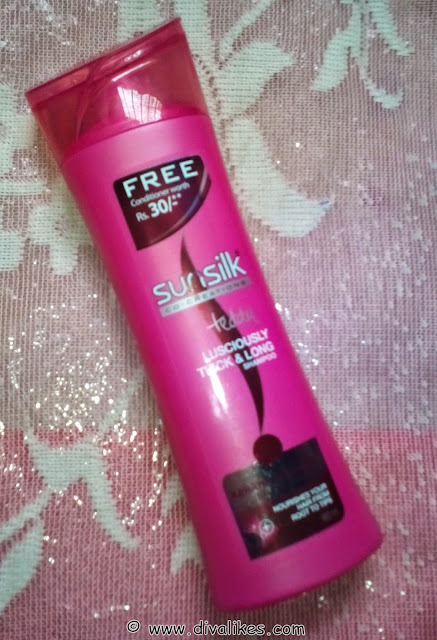 I am going to review one product from their shampoo and conditioner range, which is Sunsilk Lusciously Thick & Long Shampoo and Conditioner. 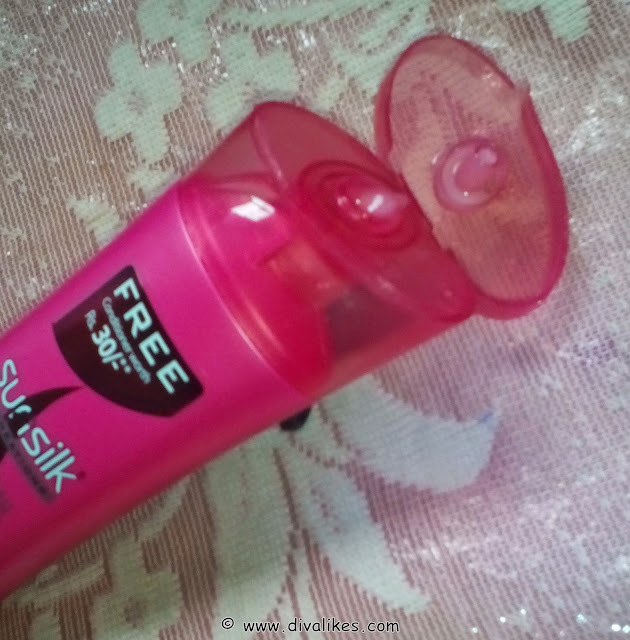 Though I experimented a lot with various shampoo brands, I do have a soft corner for Sunsilk as it reminds me of my childhood days. I have always been in love with this variant of shampoo and when I got it in my Diva Likes haul, I was more than happy. Let's have a look at the review. Sunsilk shampoo has been created with Keratin Yoghurt Nutria Complex that thoroughly nourishes your hair from root to tips. Get long and lusciously thick looking hair. Enriched with Keratin Yoghurt Nutri complex, sunsilk conditioner's its extra rich formulation nourishes and conditions hair fibers thoroughly strengthening your locks from the root to the tip making them long, healthy and abundant. Water, sodium laureth sulphate, dimethiconol and TEA-Dodecylbenzenesulfonate, cocamidopropyl betane, perfume, sodium chloride, carbomer,glycol distearate, guar hydroxypropyltrimonium chloride, disodium EDTA, Cocamide MEA, DMDM hydantion, PEG-45M,mica and titanium dioxide, lysine hydrochloride,panthenol,hydrolyzed keratin, hydrolyzed wheat protein, yoghurt powder,methylchloroisothiazolinine and methylisothiazolinone,sodium hydroxide, C117200. Lather the shampoo to clean scalp and remove dirt. Rinse and repeat once again. Use conditioner after shampoo. Apply on lower part of the hair. Rinse thoroughly. I got this shampoo and conditioner in a combo pack in my Diva likes haul. 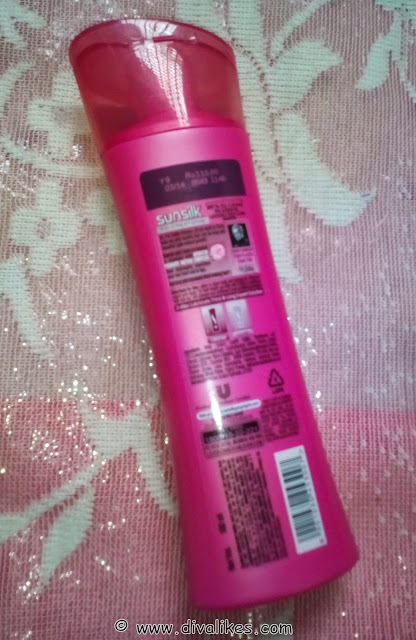 The shampoo comes in a pink colored slim and long flat bottle with a semi-transparent pink flip flop cap that is uniquely designed. The cap is very tight and can be easily carried at the time of journey. The conditioner comes in the same pink colored tube with a flip flop cap which is also tight and sturdy. Overall the packaging of both the shampoo and conditioner is travel friendly. 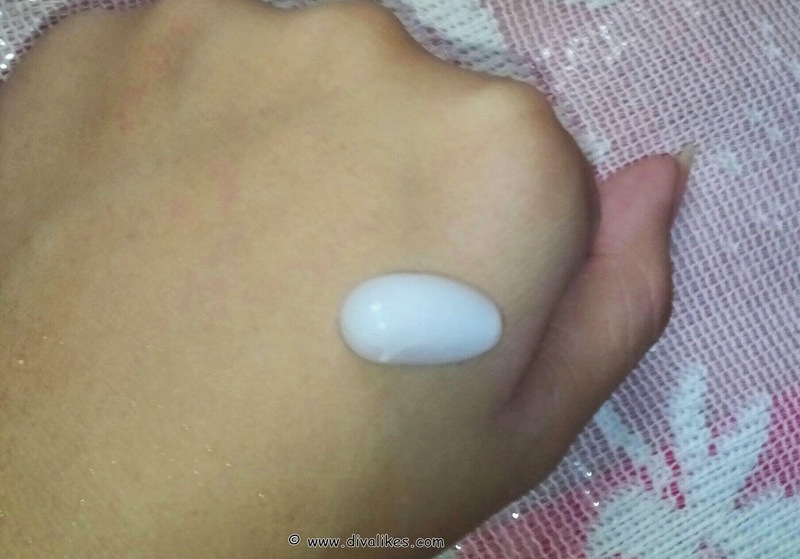 The consistency of the shampoo is very runny. It smells very sweet and strong. The fragrance lingers on for some time even after washing the hair. 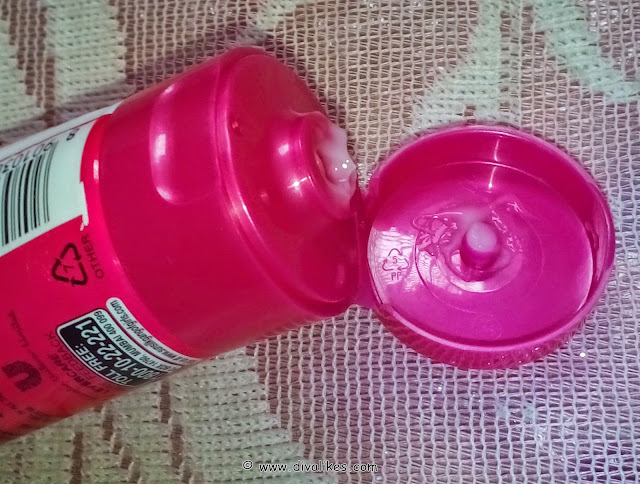 The shampoo is pinkish white in color. It lathers well into nice foam. When I oil my hair moderately, it removes the oil in just a single wash but when it is too oily, I need to wash it two times to get rid of the oil. The shampoo itself makes my hair soft and smooth to touch. Coming to the conditioner, it smells same as the shampoo. The consistency is very thick and heavy like a cream. It is white in color. The shampoo makes my hair soft but if I use the conditioner with it, it doubled the softness and smoothness. The conditioner also made my hair more manageable. Coming to the cons of this product, it doesn't work on the problems of the hair like hair fall, split ends or dandruff. It is just a shampoo and conditioner for making the hair soft and smooth. It also contains lot of chemicals which is another negative point. Let me sum up the pros and cons for you all. Cleans the hair in a single wash. Does not work on hair problems. It is a nice shampoo for cleansing the dirt and making your hair soft but it does not work on hair problems. Recently I have shifted to natural shampoos and I don't think I will get back on this. I am just going to use it once in a while as it has too many chemicals. Do give it a try yourself! Yes Tazyeen it cleans up oil really well.. I love this product, I've been using it for a while now :D Nicely reviewed Divya!